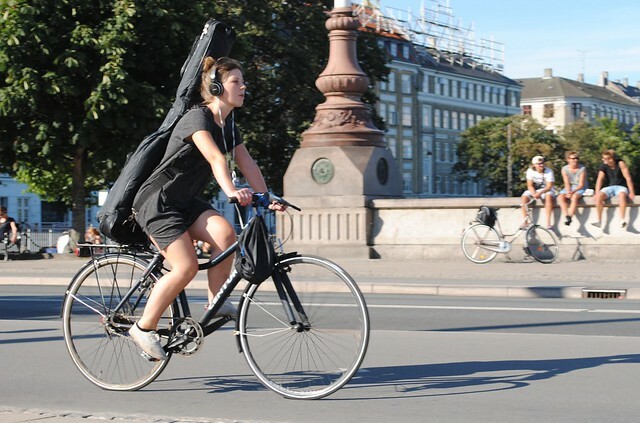 Cycle Chic®: Got Stuff To Get Around? Pfff...No Worries! Got Stuff To Get Around? Pfff...No Worries! Got a gig to get to? No worries, swing it on your back and off you go! Moving house? No worries, just throw in those final bits and bobs into your Christania bike. Recent trip to Ikea? 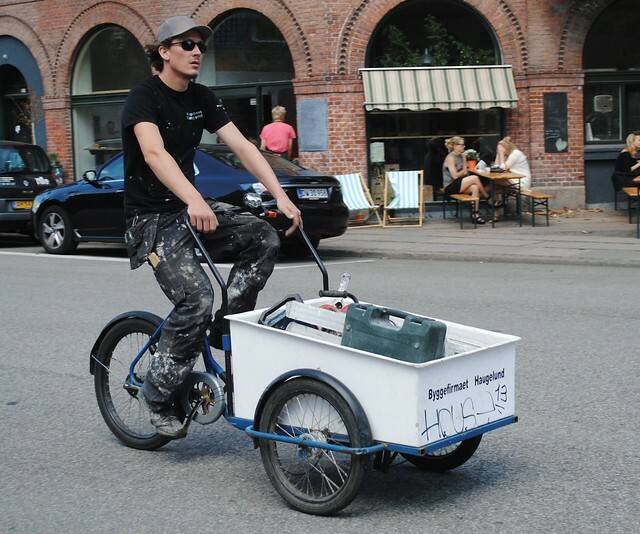 No worries, hook up a trailer to the back of your bike. 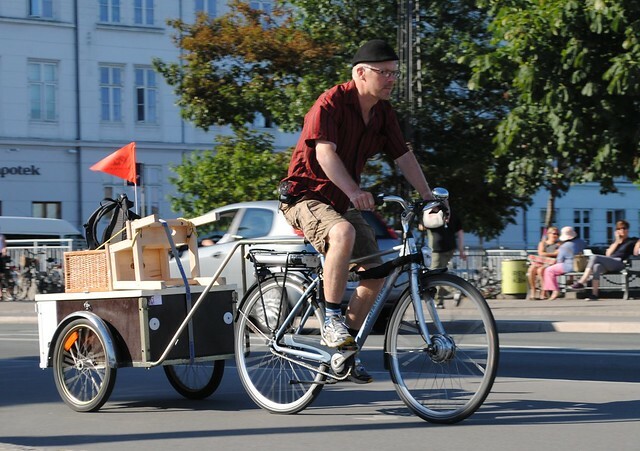 ...And CycleLogistics have just launched their Shop by bike campaign in Copenhagen, one of the twelve European cities that are taking part in an effort to get more Europeans, well, to get their shopping done by bike! 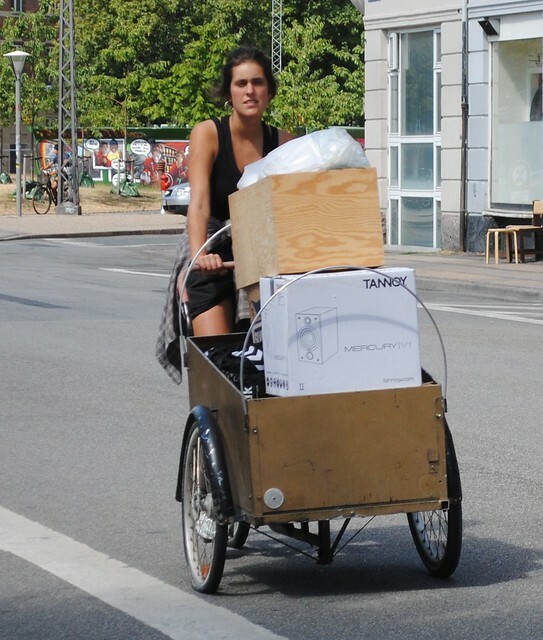 As part of the campaign CycleLogistics are running a photo competition to get Copenhageners to send in pictures of themselves carrying the most impressive load or some of the weirdest items!